Established in 1986, the Advertising Council Archives at the University of Illinois houses over seventy years of documents created by the Ad Council since its inception as the War Advertising Council in 1942. The Archives contains not only the advertisements themselves – in all major media including print, radio and television – but also documents that tell the stories behind the campaigns. 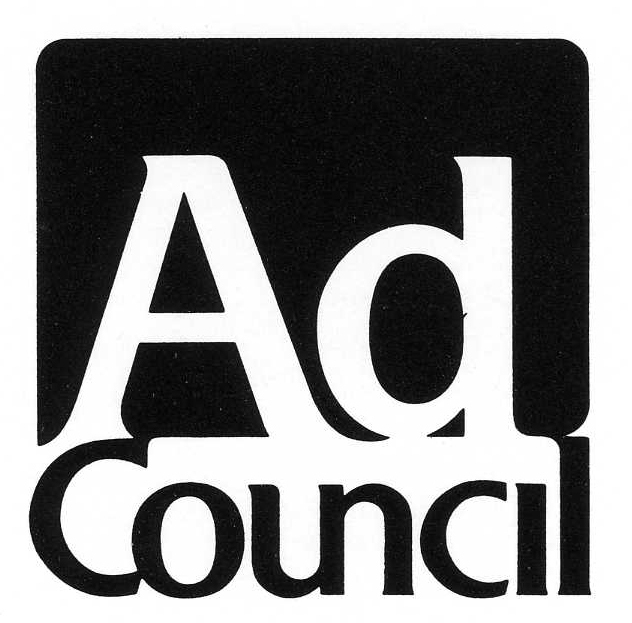 The Archives contains minutes from the board and committee discussions that determined which issues the Ad Council would promote during each of its campaign years. Correspondence and special reports detail the development and results of individual campaigns. Also included are speeches and photographs that document Ad Council events throughout the years. In total, the Archives includes over 165 cubic feet of information, in a variety of print, photographic, audio, and audiovisual media, documenting seven decades of public service advertising history. Researchers can explore finding aids for the Ad Council record series here. All Ad Council Archives materials are non-circulating, and may only be used in the University Archives reading room in 19 Library. Print materials are available upon request. Sound recordings and audiovisual materials are stored off-site, and may be subject to review for preservation issues before use by researchers. It is strongly recommended that researchers request these materials well in advance of their visit. Researchers from outside the Urbana-Champaign area may be interested in information on the University Archives Plan A Visit page. Researchers interested in using the Ad Council Archives should first review, complete, and submit an Ad Council Archives User Application. This can be done at the time of your visit. Researchers interested in duplicating Ad Council Archives materials for personal use, research, publication, exhibition, or broadcast should review, complete, and submit the Conditions of Use form for photographic and media items.